In a major setback for the British government, the High Court of Justice of England and Wales has ruled that parliament's approval would be needed in order for the United Kingdom to exit the European Union. The court said that the Secretary of State does not have the power under the crown’s prerogative to give notice pursuant to Article 50 the Treaties of European Union(TEU) for the United Kingdom to withdraw from the EU. TEU is a set of international treaties between EU member states which sets out the constitutional basis for the same. 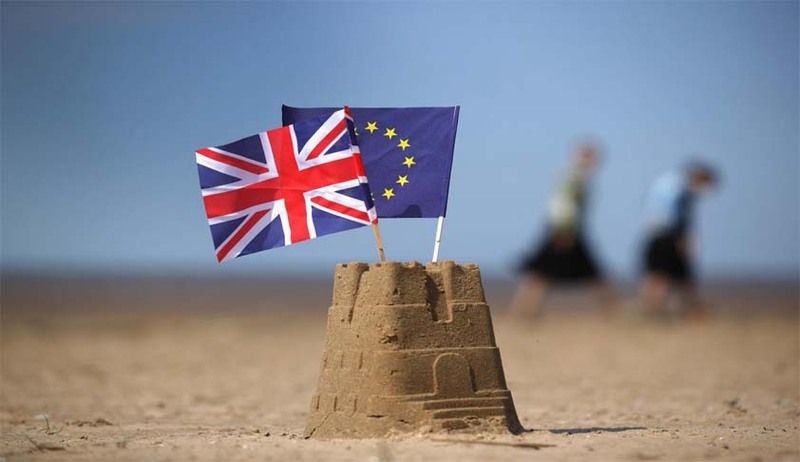 The court also said that European Communities Act, 1972(ECA) which was legislated for the accession of the United Kingdom to the EU does not give the crown powers to override the EU rights given under the domestic law. The judgement delivered by Lord Chief Justice of England and Wales John Thomas means that the Parliament’s approval is necessary for “Brexit” to occur. The judgement mentions that the referendum that took place on June 23, 2016 in the United Kingdom and Gibraltar had an “advisory effect” only. Reports have confirmed that the British Government will be appealing against the judgement at the Supreme Court, which will then hear the case in December. The court further noted – In our judgement the clear and necessary implication from these provisions (of ECA) taken separately and cumulatively is that Parliament intended EU rights to have effect in domestic law and that this effect should not be capable of being undone and overridden by action taken by the crown in exercise of its prerogative powers.